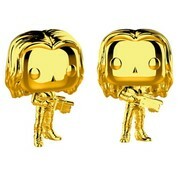 Gamora (Chrome) #384 - Funko POP! 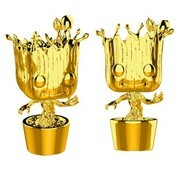 Groot (Chrome) #383 - Funko POP! 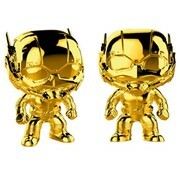 Ant-Man (Chrome) #382 - Funko POP! 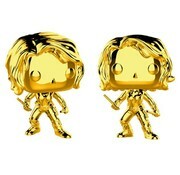 Black Widow (Chrome) #381 - Funko POP! 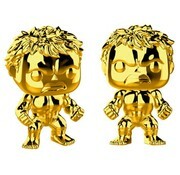 Hulk (Chrome) #380 - Funko POP! 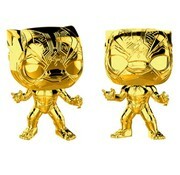 Black Panther (Chrome) #379 - Funko POP! 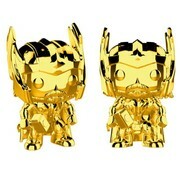 Thor (Chrome) #378 - Funko POP! 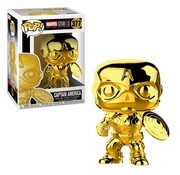 Captain America (Chrome) #377 - Funko POP! 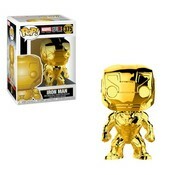 Iron Man (Chrome) #375 - Funko POP!